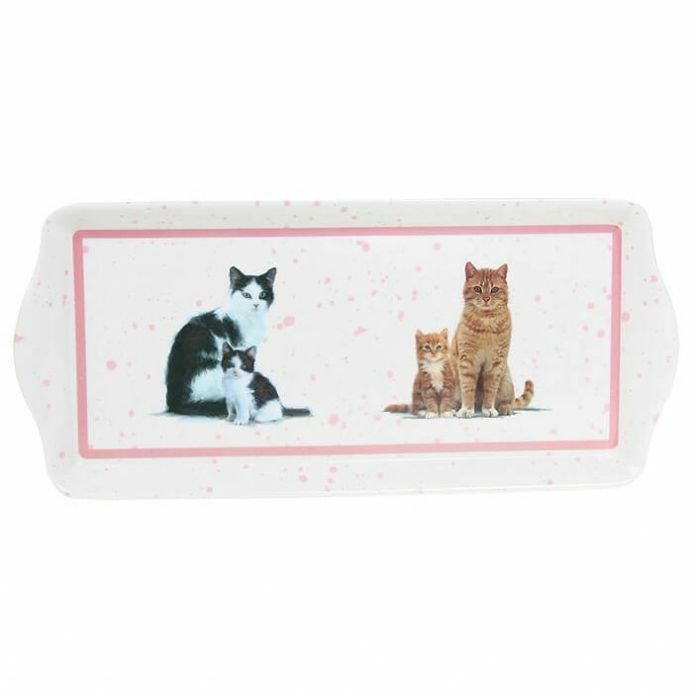 Macneil Cat Medium Tray. From the Macneil Studio range and produced for the popular Leonardo Collection. 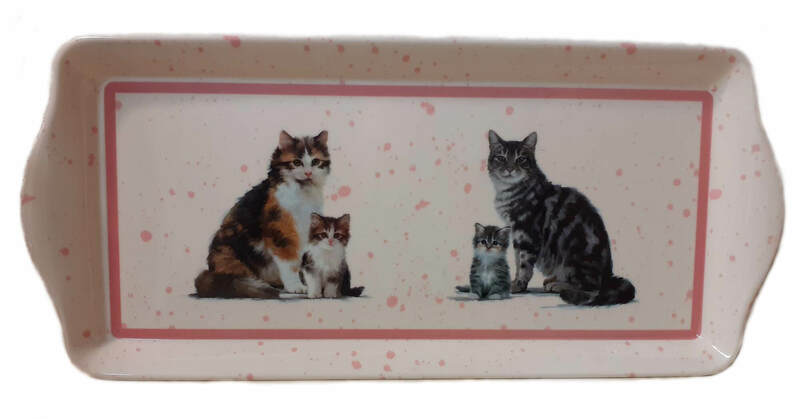 This quality Cat Tray is from The Macneil Studio range and produced for the popular Leonardo Collection. A great tray which can be used for many things.